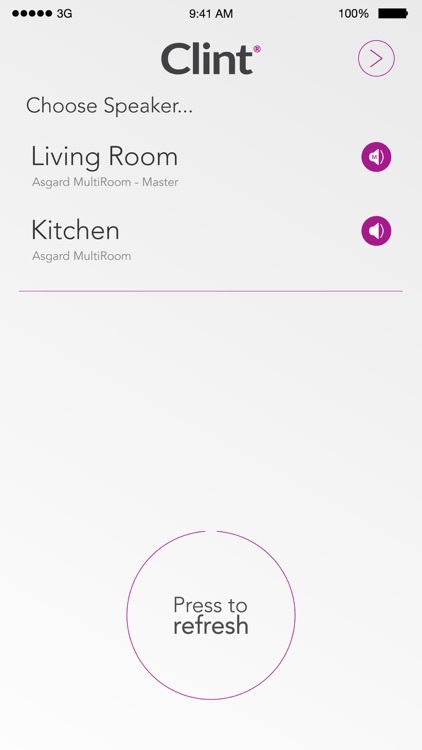 The Asgard APP from Clint gives you full control of your Asgard Wi-Fi speakers. Welcome to the world of wireless music from Clint®. 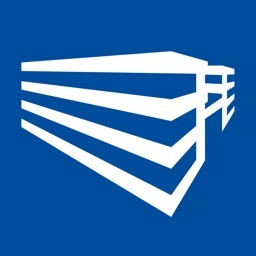 Clint Asgard speakers are wireless speakers with Airplay and DLNA support. Clint Asgard wireless speakers easily and convenient. 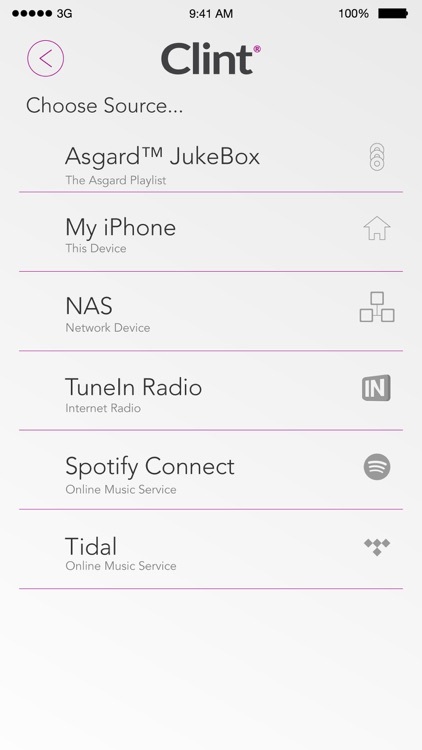 *Configure the settings of your Asgard speakers. -You can setup network connection for your wireless speakers. 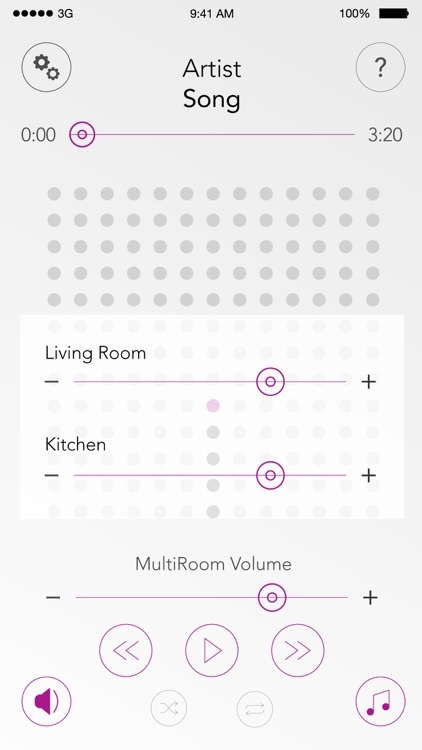 -Adjust each speaker volume individually. -Control and adjust the EQ settings for each speaker (Bass, Mid, Treble). 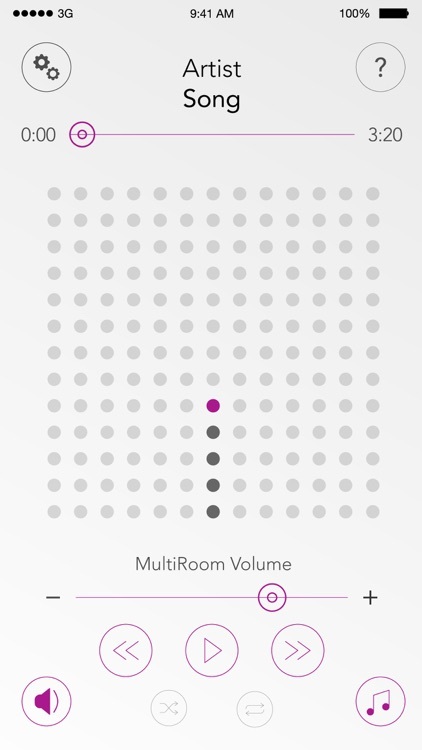 -Setup speakers for MultiRoom (WHA) support (DLNA only). 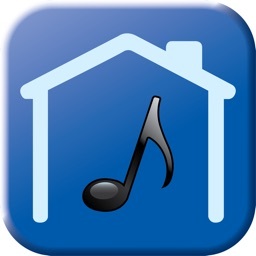 music all over your home. 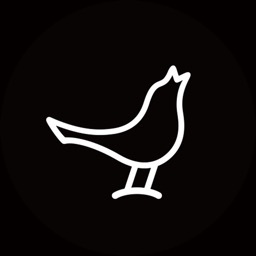 MACs or other supported media servers, as well as the local music stored on your device. 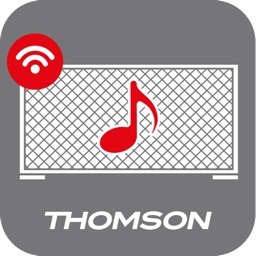 -Fully enjoy the MultiRoom (WHA) functionality of our speakers by using DLNA playback. 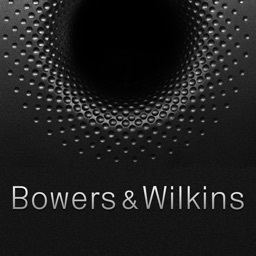 functionality and compatibility with this APP. 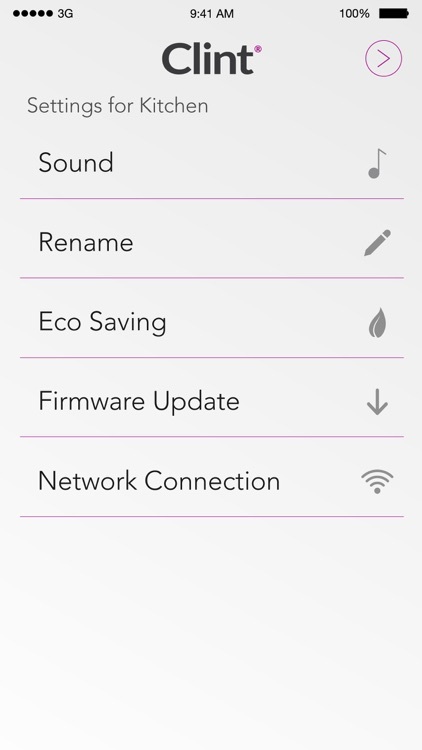 or check the firmware from within the Asgard by Clint APP.